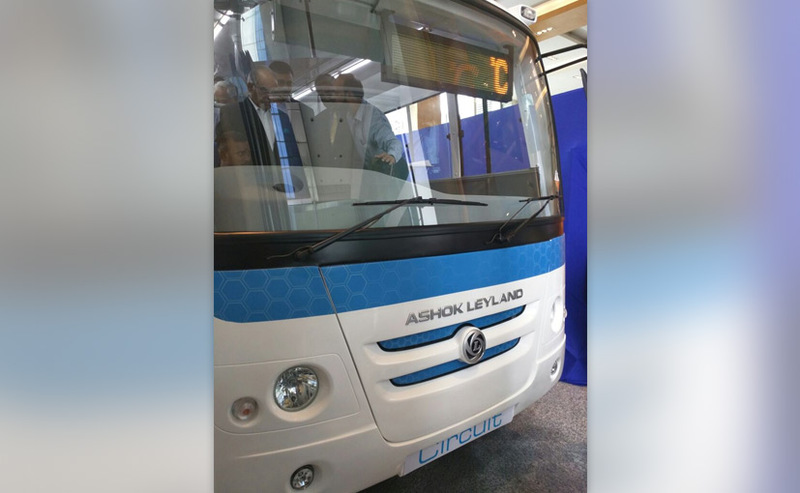 Ashok Leyland Launches First Made-In-India Electric Bus: Ashok Leyland Ltd has unveiled its first made in India electric bus on Monday. The bus was completed architected in India for the future usage of mass mobility. 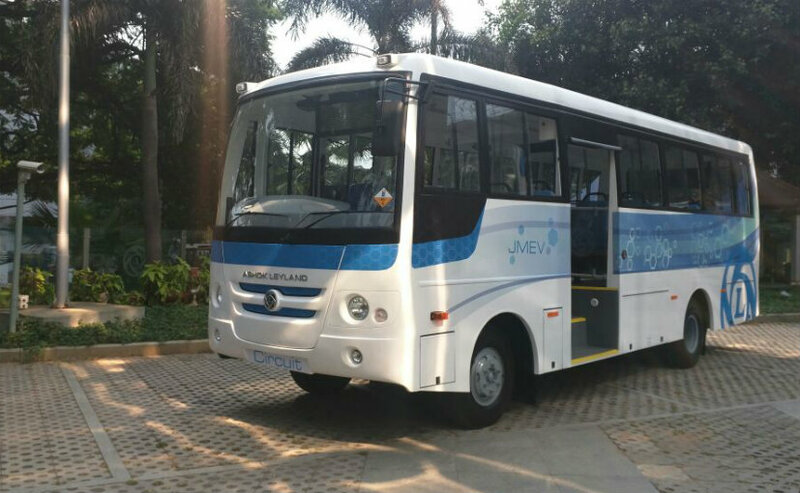 India’s first completely ‘Made in India’ electric transport was propelled on Monday by Chennai-based auto major Ashok Leyland. The Circuit plan of transports will be estimated between Rs 1.5 to Rs 3.5 crore and will have a full charge scope of 120 kilometer, as indicated by the organization. 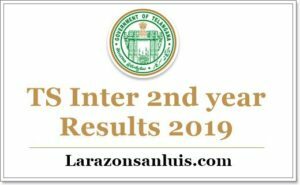 “We believe electric vehicles will happen sooner than later,” said T. Venkataraman, senior vice-president at this occasion. 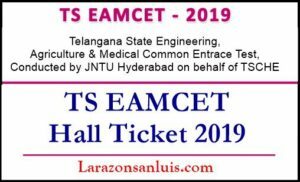 Particularly produced for Indian street conditions, the zero-outflow vehicle will be offered on numerous stages and appreciates a sponsorship under the administration’s Faster Adoption and Manufacturing of (Hybrid) and Electric Vehicles (FAME) conspire. It can travel 150 km on a solitary charge, dealing with the purported ‘range anxiety’, said Venkataraman. The level of subsidy is administered by the charging speed, length of the transport, among different elements. Ashok Leyland will be the main transport producer to influence the administration endowment. Abdul Majeed, Partner and auto expert, PwC, agrees. “I am not denying that infrastructure is a problem. High prices are another. But I think electric buses can be made to work with government support in subsidies. We also need to keep in mind that we an electricity deficient country and the electricity we produce is from coal, which is more dangerous,” he said. Introduced in April 2014, FAME is a part of the administration’s eager National Electric Mobility Mission Plan, which expects to put seven million electric and half breed vehicles on the streets by 2020. Ashok Leyland plans to offer approx 50 electric buses in the current monetary and around 200 units one year from now. Of the Rs500 crore capital uses arranged for the transport business, the Chennai-based organization arrangements to burn through 10% on electric buses. Ambuj Sharma, additional chief secretary, enterprises and business, Tamil Nadu, said the electric transport is a major jump in mass open transport. It would bolster the administration activity of lessening India’s Rs8 lakh crore fuel import bill. “It’s a promise for a brighter and cleaner future for all of us and for our future generations,” said Sharma. “In April 2015, at FAME Delhi workshop, we had committed to vehicles with full electric power trains by January ’17. I am happy to dedicate the first vehicle in this new Circuit series, ahead of schedule,” said Ashok Leyland MD Vinod K Dasari. The Hinduja Group lead has conveyed the transport in front of timetable, he said, subsequent to submitting in April 2015 to create vehicles with full electric power trains.